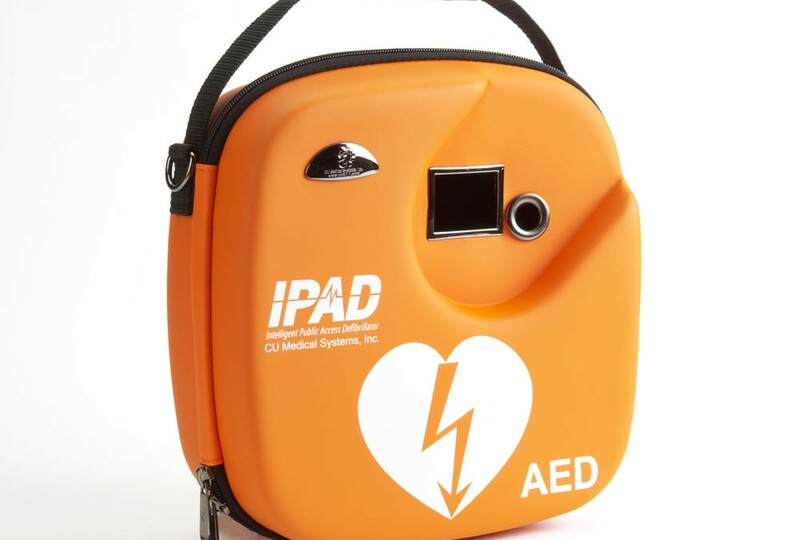 Here at Little Miracles, we are trying to raise £3000 to purchase a defibrillator for our centre here in Peterborough. Over the last year we have had 7 children fall unconscious at our centre and it is a constant risk. Our local defibrillator is just too far away to be of any use to the children, and having a defibrillator here would make us less reliant on emergency services. Fortunately, this defibrillator is easy to use and no previous training is required, although we will be providing training to all staff. Little miracles is a thriving hub for families of disabled children and is in the perfect location to benefit the community. We have set up a crowd funding campaign to try and reach our £3000 target in 30 days.Running a crowd funding campaign is no easy feat however. Perhaps, the most challenging aspect is getting the word out, and getting people on board. why should people support you? why should they get on board? You have to give a convincing reason. Because Little Miracles is a very important part of some families lives, many parents are willing to help because their children will benefit. Running a crowd funding campaign also give us the chance to rewards our backers. These can include a simple online thank you, to something more extravagant like a tour of the center, depending on how much money you donate. I would like to personally thank everyone who has donated and supported us so far. With your help we will be able to benefit so many children and families.